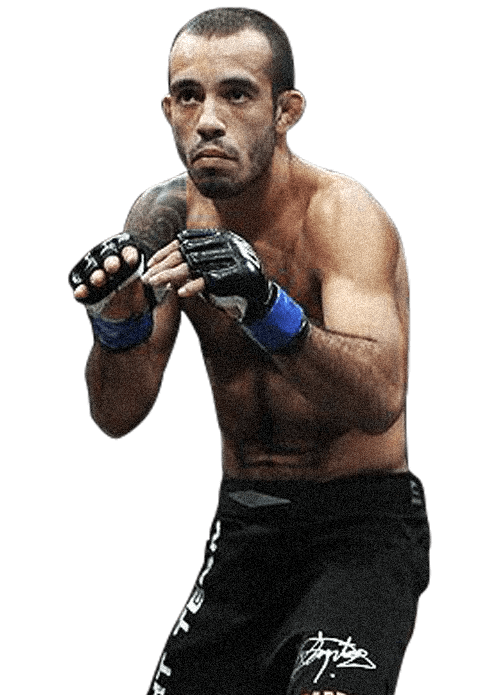 Almiro Barros is an Instructor at Evolve Mixed Martial Arts in Singapore. He is a Mundials World Championship Silver Medalist in Brazilian Jiu-Jitsu with over 15 years of experience. He is the winner of numerous regional and national competitions in Brazil. Almiro’s favorite techniques are the armbar and the choke. He currently competes as a professional MMA fighter for ONE FC, Asia’s largest and most prestigious MMA event. 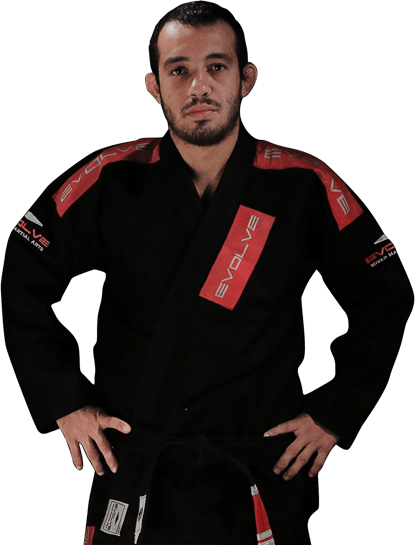 Almiro holds a Black Belt in Brazilian Jiu-Jitsu. Prof. Almiro started BJJ in August 1999 after watching Royce Gracie choke out his opponent in the first UFC. Prof. Almiro was always the smallest and skinniest amongst his peers, and he used his BJJ for self-defense. To compensate for his small size, Prof. Almiro developed a highly technical BJJ game. In his first big competition Prof. Almiro was placed in a division above his current belt level, but he still won. Prof. Almiro’s Brazilian Jiu-Jitsu inspirations include Marcelo Garcia and Rubens “Cobrinha” Charles. Prof. Leandro “Brodinho” Issa and Prof. Almiro have been friends since they were teenagers.